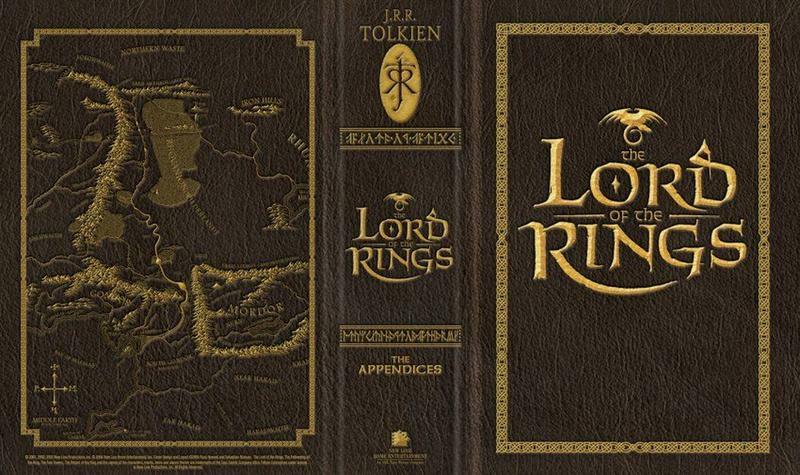 JRR Tolkien’s The Hobbit and his adventurous tale of Bilbo Baggins set a new standard for the fantasy fiction genre and created a book and movie empire that spans eight decades. In addition to penning a best-selling book with The Hobbit, Tolkien developed an entire fantasy world, with its own geography, customs, and language. 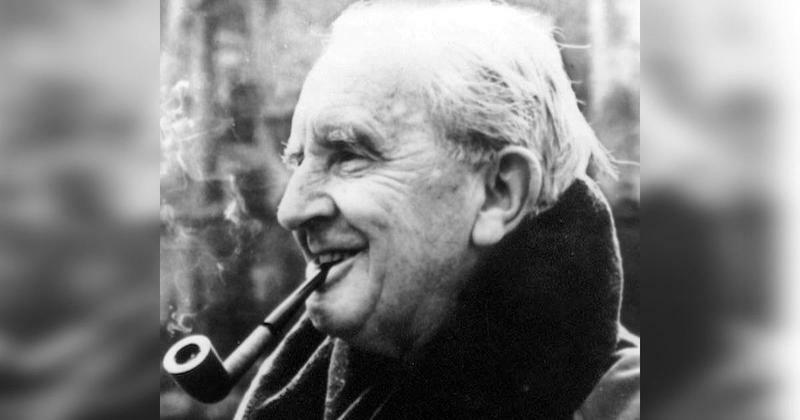 The details, descriptions, and connections Tolkien established for his Hobbit world are complex and sophisticated, so it may surprise people to learn that he developed this fantasy world as a way to escape the boring, mind-numbing drudgery of grading his students’ essays. Yes, The Hobbit sprang from the active imagination of a bored professor who should have been working at the time. 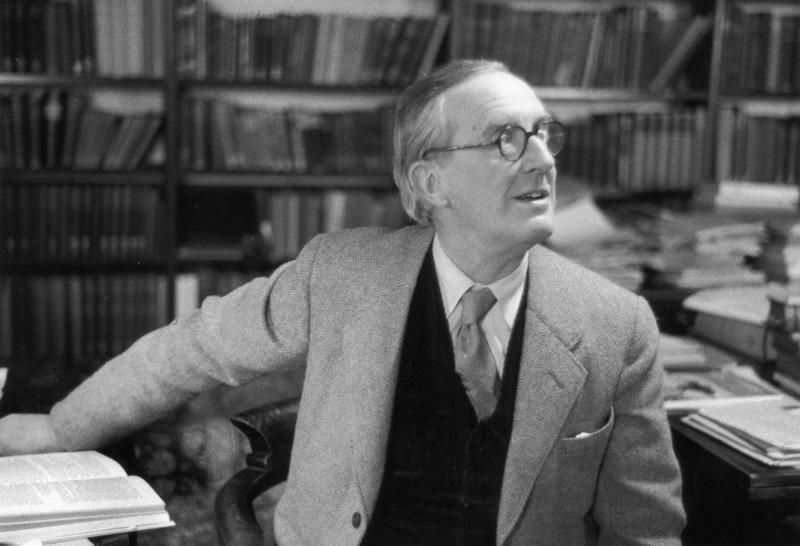 After serving in the British military during World War I, Tolkien, who had studied the English language in college prior to the war, took a job working for the Oxford English Dictionary. His job was to research and write about the origins and etymology of English words that were of Germanic origin and began with the letter W. That title must have been hard to print on a business card! Shortly after, Tolkien left this job and worked as a professor at the University of Leeds. He later taught at Oxford and then Pembroke College. It was at Pembroke College that the boredom of reading his students’ mediocre work finally got the better of him and, instead of grading papers, he let his mind wander. One day, while desperately trying to read through a stack of student papers, Tolkien took a short break to clear his mind. 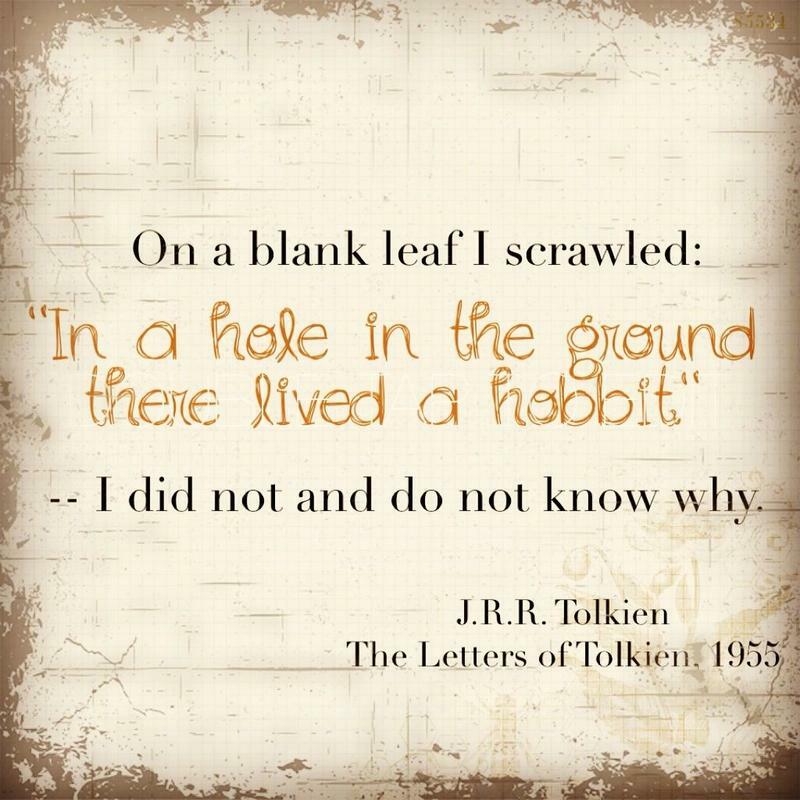 On a blank sheet of paper on his desk, he wrote one sentence, “In a hole in the ground there lived a hobbit.” Fans of The Hobbit will recognize this as the opening line of the book. Tolkien wrote another sentence. And then another. Between teaching and grading, he did marathon writing sessions. He fleshed out the story of Bilbo Baggins and his quest and, along the way, built an imaginary world with magical creatures, enchanted spells, and epic struggles between good and evil. 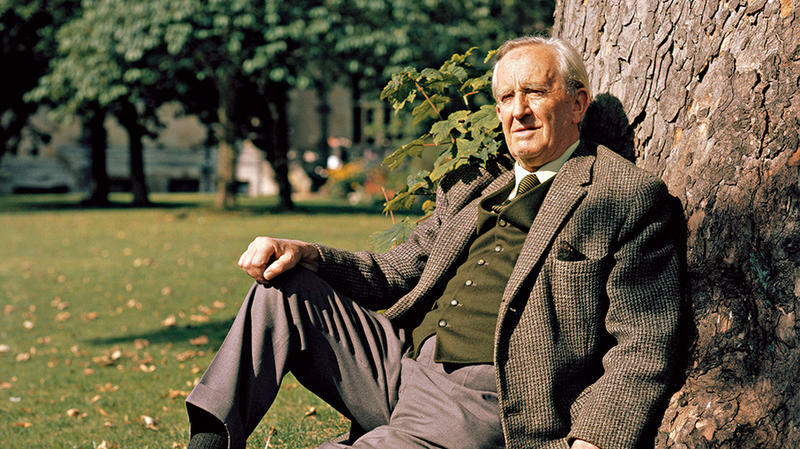 Throughout his academic career, as both a student and a teacher, JRR Tolkien studied the nuances of language, as well as early European myths and folklore. He drew heavily upon this experience when creating The Hobbit’s fantasy world. Many of the place and character names in the book were derived from Old Norse and Icelandic names. 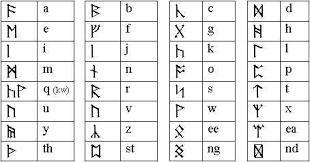 Tolkien even developed an entire Elvish runic language, which is usually not required when writing a fantasy fiction book. When he completed The Hobbit in 1932, Tolkien was unsure of his creation. He showed his work to several of his colleagues and sought their feedback. 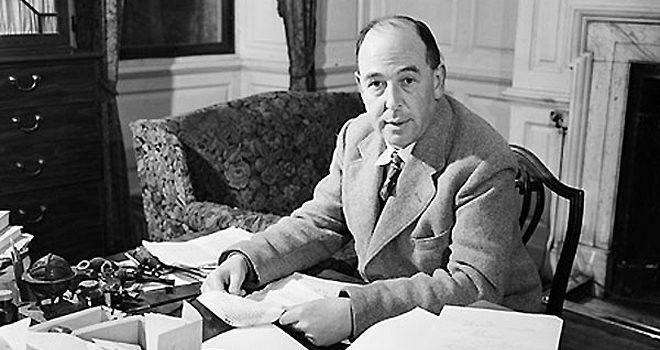 Among them was CS Lewis, who, twenty years later, would write his own fantasy masterpiece and magical realm with his Chronicles of Narnia series, which he wrote between 1950 and 1956. Overwhelmingly, the feedback was positive. Tolkien showed The Hobbit to one of his students, Elaine Griffiths. She passed it on to a friend who passed it on to another friend until it fell into the lap of Stanley Unwin of the publishing company, George, Allen & Unwin. Unwin’s young son read the unpublished manuscript and loved it so much that Unwin decided to publish the book. 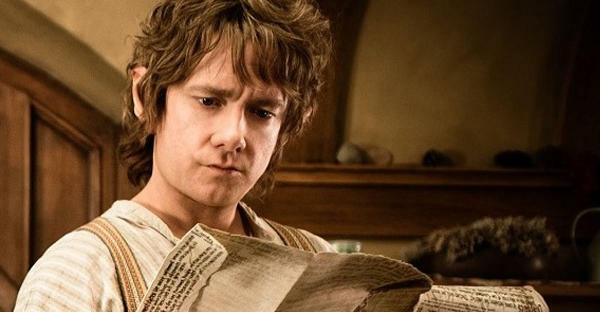 The Hobbit hit the books stores on September 21, 1937, and has not yet gone out of print. The Hobbit was so well-received that fans clamored for more. In the mid-1950s, Tolkien released the long-awaited sequel to The Hobbit, The Lord of the Rings. In addition, he produced short stories, academic writings, and children’s books. 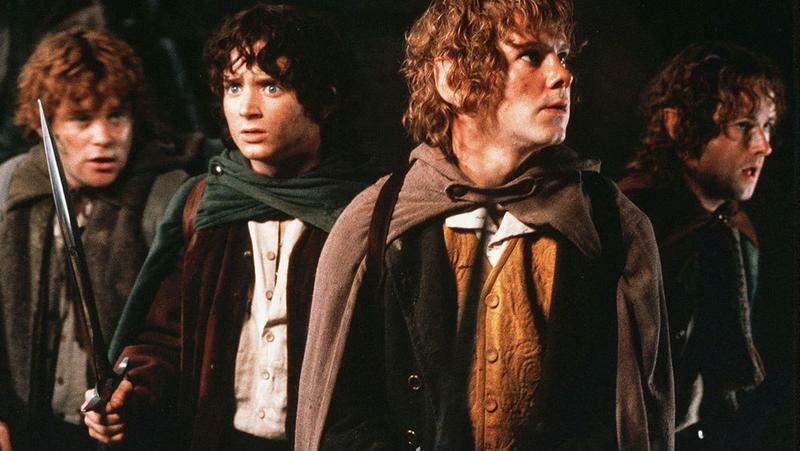 Although The Hobbit was made into a made-for-TV movie and children’s cartoon, the greatest success with a film adaptation of Tolkien’s work was in 2001 through 2003. It was then that New Line Cinema, with director Peter Jackson, produced an Oscar-winning film trilogy from The Lord of the Rings, starring Elijah Wood, Sean Astin, and John Rhys-Davies. The book was split into three parts and became the movies, The Fellowship of the Ring, The Two Towers, and the Return of the King. The same concept applied to The Hobbit in 2012 through 2014. The movie trilogy An Unexpected Journey, The Desolation of Smaug, and The Battle of the Five Armies were all based off Tolkien’s book, The Hobbit. Fans of The Hobbit will be excited to know that a biographical movie on the life of JRR Tolkien, simply titled Tolkien, is scheduled to be released on May 10, 2019. Included in the film biography will be Tolkien’s experiences in World War I, which influenced the writing of his battle scenes in his fantasy books.